The koala is one of Australia’s most popular animals, accounting for the exceptional success of the Australian Koala series. 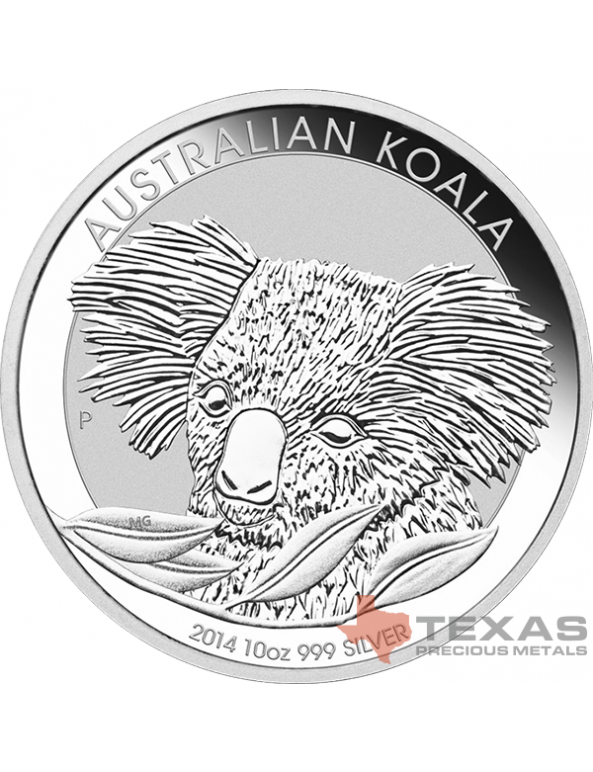 In 2014, The Perth Mint releases four silver bullion coins portraying an adult koala with a spray of eucalyptus leaves.The koala is one of Australia's most popular animals, accounting for the exceptional success of the Australian Koala series. 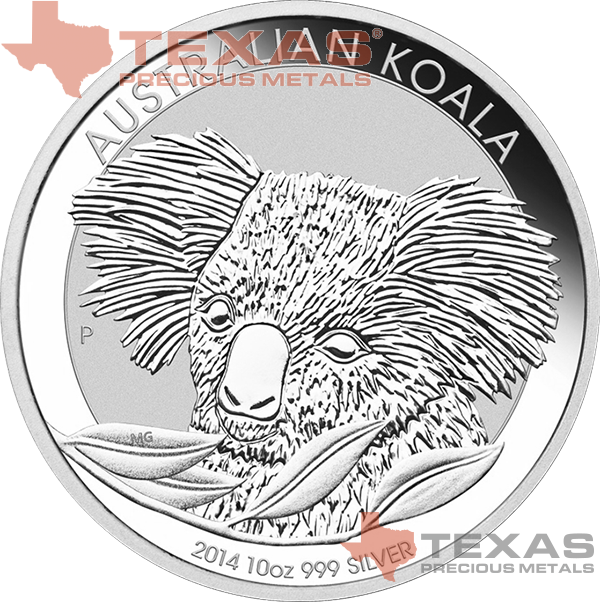 The 2014 release of the Australian Koala silver coin series portrays an adult koala with a spray of gum leaves. 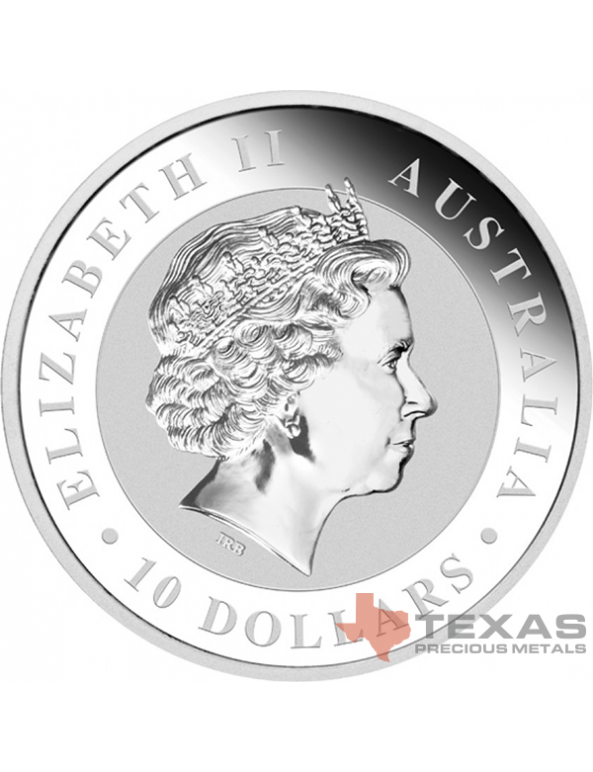 The reverse design on each coin also includes The Perth Mint’s ‘P’ mintmark and the monetary denomination. 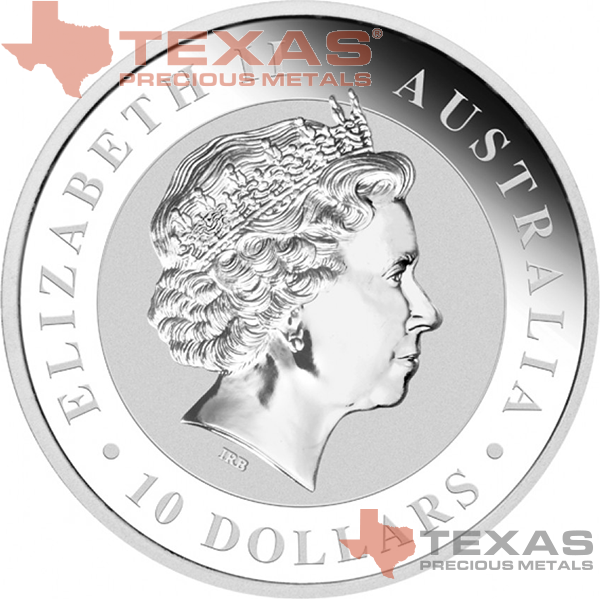 Each coin’s obverse bears the Ian Rank-Broadley effigy of Her Majesty Queen Elizabeth II and is issued as legal tender under the Australian Currency Act 1965.